There are six ‘pocket histories’ of Redditch Industry. Please click on the image to go to the relevant page. 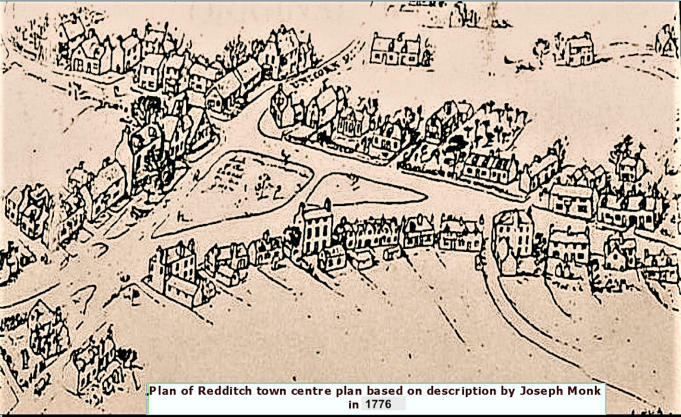 During the 18th Century there was a rapid industrial development in Great Britain and the development of Redditch owes much to the needle industry and the related light metal manufacturing industry. 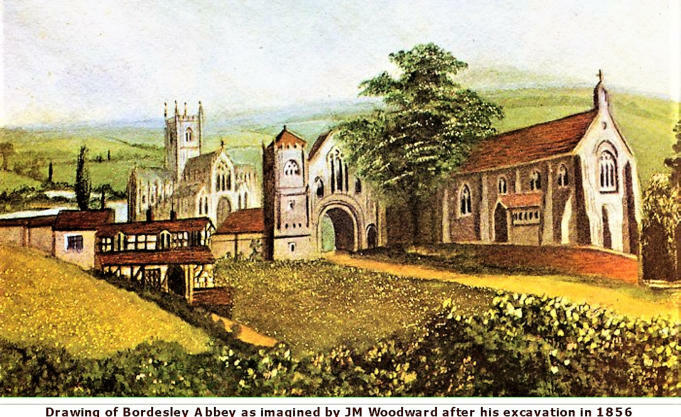 During this period and onwards products manufactured in Redditch were exported throughout the world.